The first book to comprehensively review the life’s work of one of Egypt’s leading modern artists. 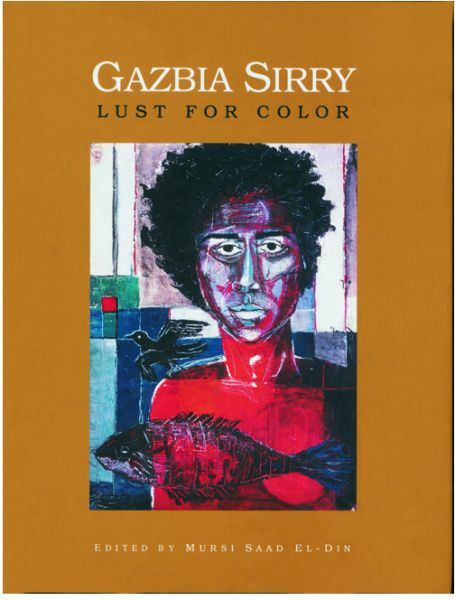 Gazbia Sirry is one of Egypt’s leading modern artists, with a varied and innovative career of almost fifty years. Her paintings have been exhibited from Stockholm to Dakkar, from Sao Paulo to Beijing, and are held in public and private collections around the world. This major retrospective and appreciation of her work includes more than 180 lithographs, etchings, sketches, oil paintings, and water colors, as well as a number of essays by leading art critics. Mursi Saad El-Din has been awarded the Egyptian Order of Merit and is a Commander of the British Empire. He is the editor-in-chief of Egypt Today and Business Today and the cultural editor of Al-Ahram Weekly.